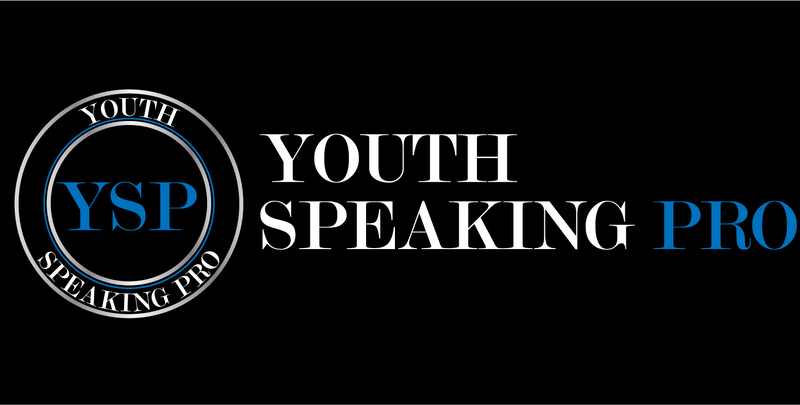 Enter your first name and email below and we will let you know as soon as the doors open for enrollment for Youth Speaking Pro. Copyright © 2019 YouthSpeakingPro. All Rights Reserved.